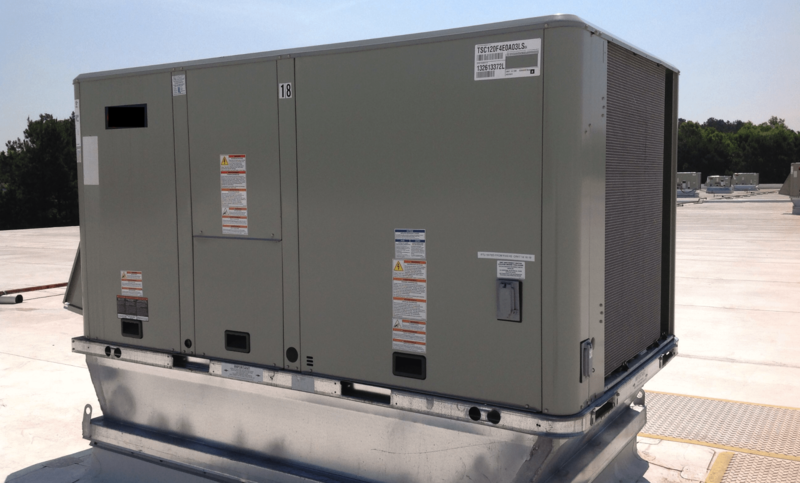 Running HVAC systems in medium and large commercial buildings is a difficult and complicated endeavor. 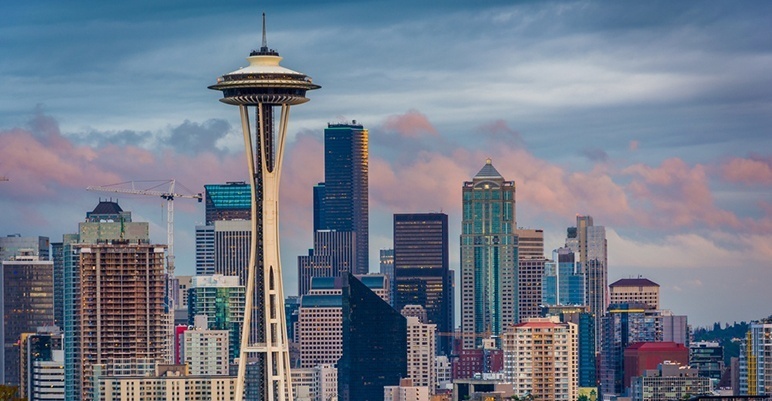 PSR Mechanical is dedicated to ensuring our Seattle-area customers are getting the very best out of their systems, and seeing a satisfactory return on investment (ROI). 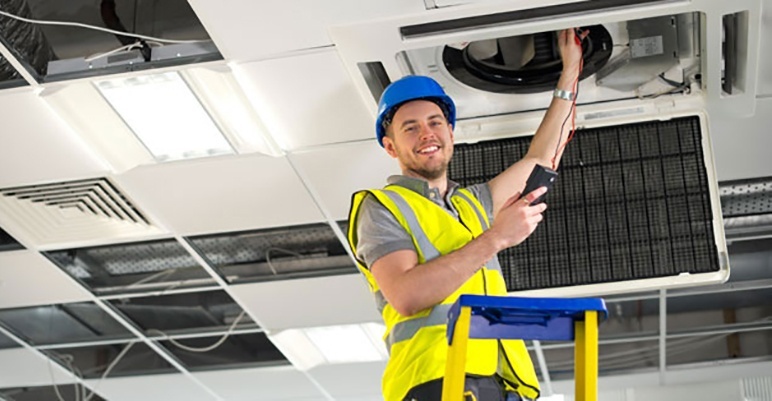 Do Your Commercial HVAC Technicians Meet These 3 Vital Qualifications? 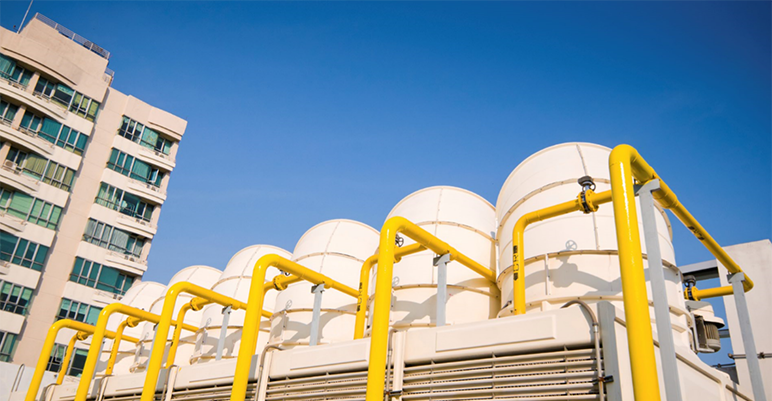 Your commercial facility’s HVAC system helps protect the building and every piece of equipment or inventory inside it. It’s also vital to the health, comfort, and productivity of every person working inside the building. 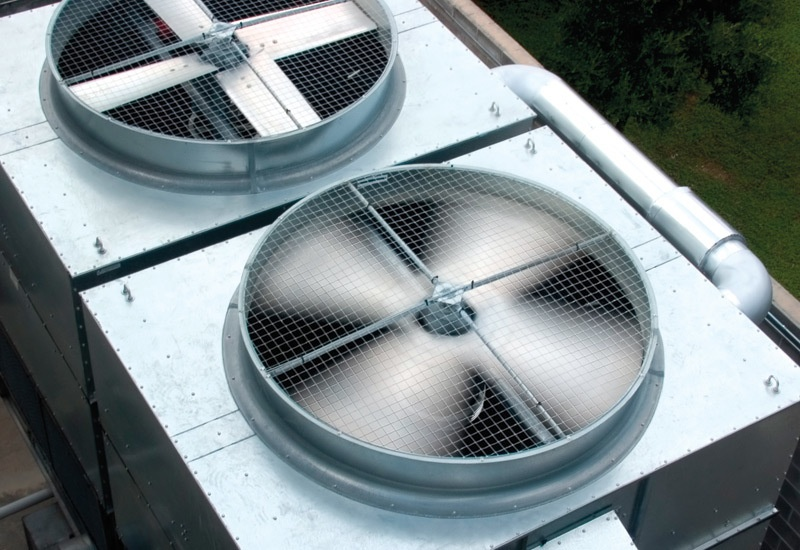 And, as facility owners know, the HVAC system is an expensive building component to replace. Managing a large commercial facility in Puget Sound can be a constant juggling act. Dozens of tasks need your attention every day, and at times, everything seems to be urgent. 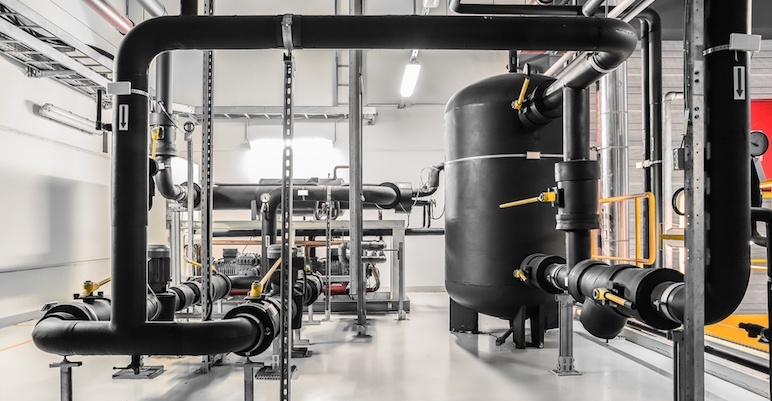 In this scenario, it pays to learn how to identify and fix common issues with the building’s mechanical systems so you can avoid major repairs and the disruption they inevitably cause. 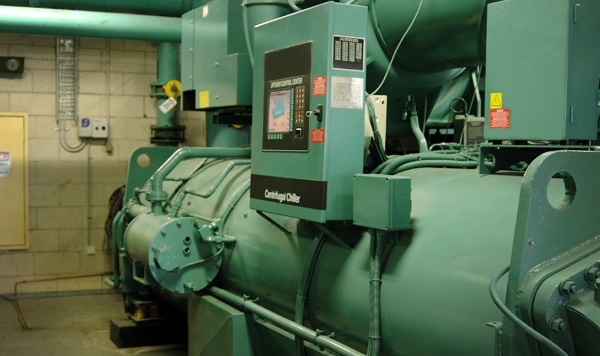 It’s no secret that commercial building owners value that their building’s mechanical systems are functioning day-to-day. And when vital components cease to work properly, it can result in an urgent issue. Decades ago, futurists recognized that computers were going to change the world, but there was no way they could have known just how wide ranging that impact would be. Regardless, they made predictions, and many that seemed like science fiction at the time have actually materialized today. 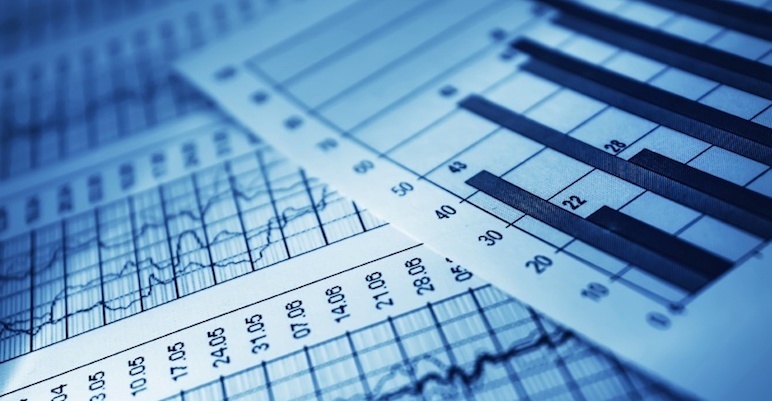 Investing in energy efficiency is more than just a short-term cost-control strategy. 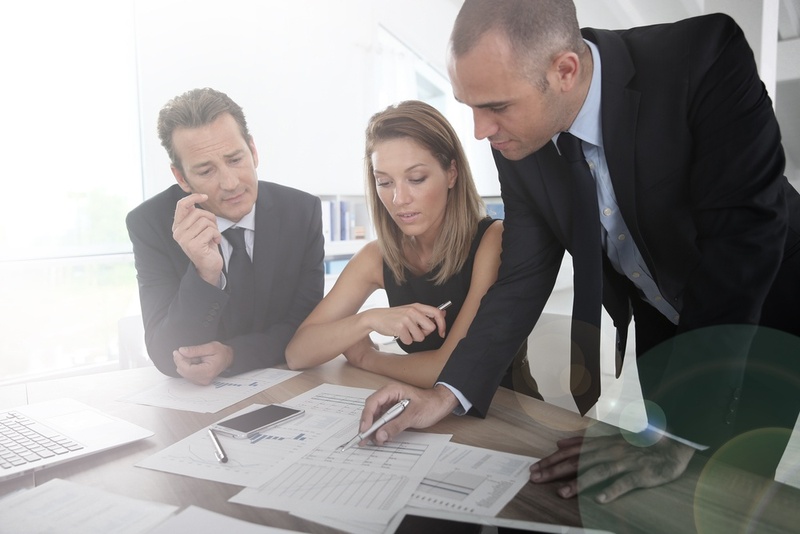 It can actually have long-term effects on business success. 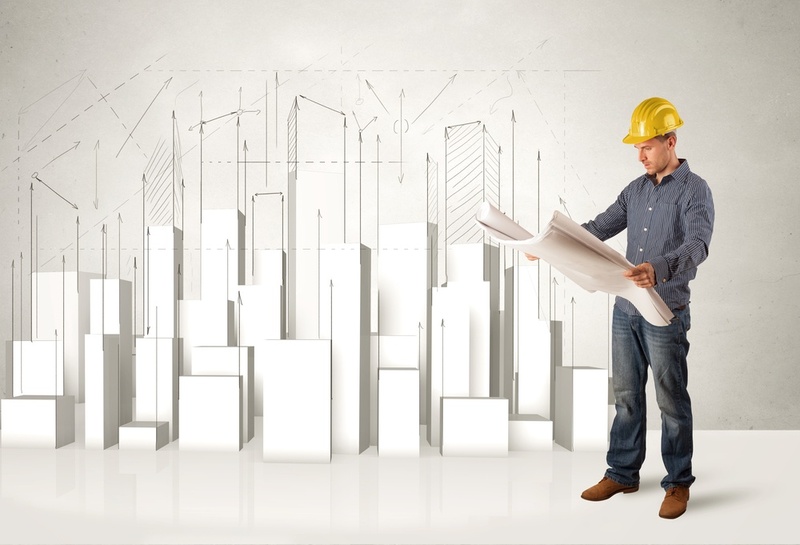 The commercial sector is expected to lead the way as new conservation initiatives are launched, and for good reason: statistics confirm that commercial facilities are responsible for a sizeable portion of the overall energy usage in the United States, so commercial building owners and facility managers are necessarily at the forefront of conservation efforts.